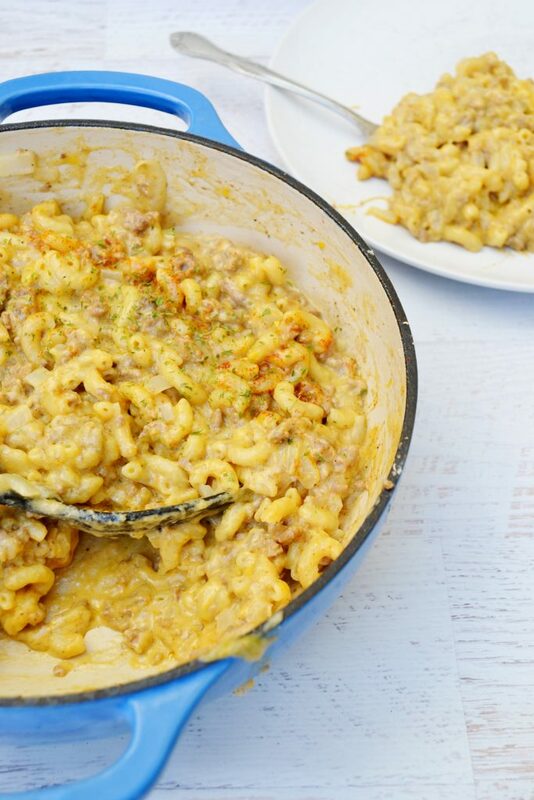 An easy ground beef dinner recipe that is the best of comfort food! 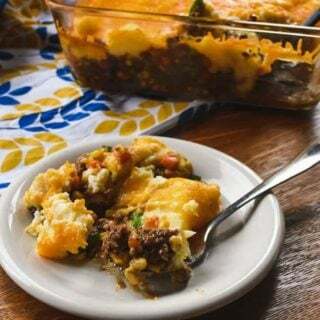 Shepherds Pie (or cottage pie when made with ground beef) is a quick and easy family meal. Made with prepared ingredients to get it in the oven even faster! Shepherd’s Pie (it seems that many of us don’t know how to spell shepherd and the #1 Googled spelling is Shepard’s pie? Go figure.) 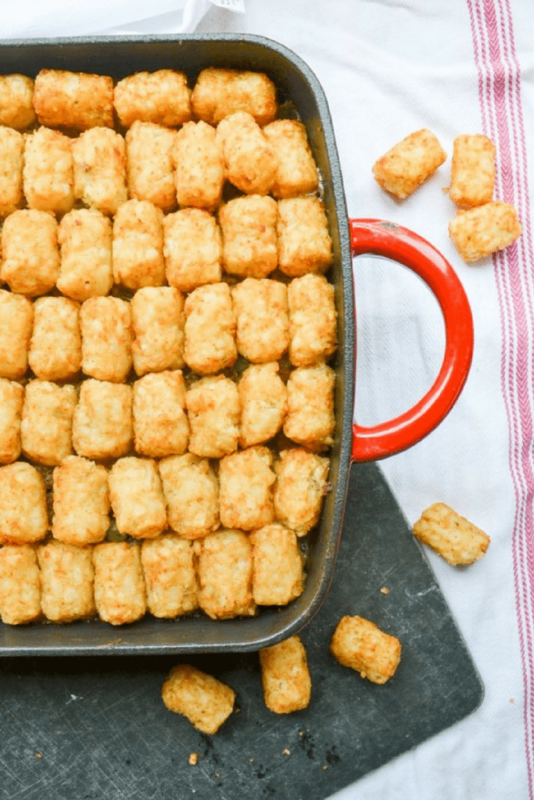 is a classic comfort food recipe. Like Swedish Meatballs and Meatloaf, has it’s beginnings in leftovers. Humble beginnings are the trademark of all great comfort foods. This easy shepherd’s pie with beef is a great one. 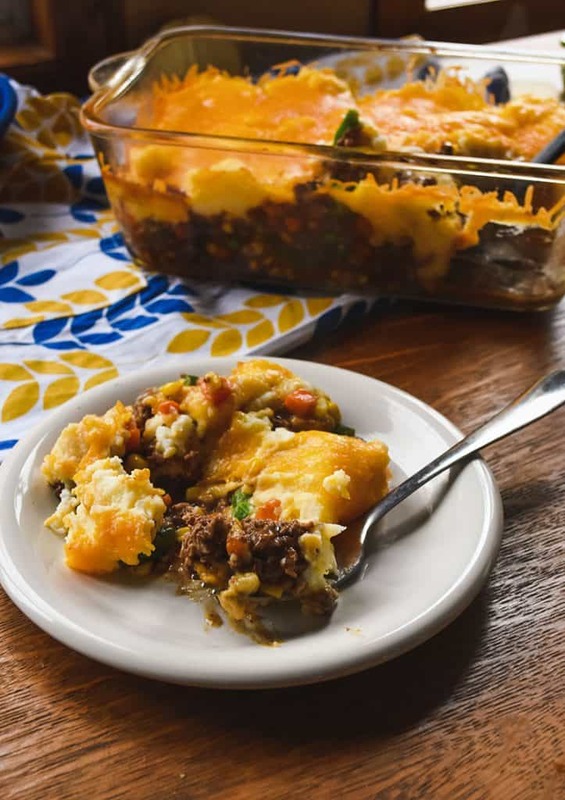 Traditional Shepherd’s Pie is made with ground lamb. Most of us make, in fact, Cottage Pie because we use ground beef in our recipe. I’m okay with the swap out of meats. Ground beef is more my thing, anyways. Any easy shepherd’s pie ground beef dinner recipe is a winner in my busy home, frankly. (P.S. Have you tried my Ground Beef Wellington’s? To die for!) So this dish is more of a cheesy cottage pie, but that’s okay. In its originality this dish was created with leftover potatoes, veggies, meat, and fat drippings from the evening’s meal. The ingredients were layered up with a bit more spice or fresh herbs on top to pretend it’s not last night’s supper, and put it into the fire to get hot and bubbling. Lunch is served! In my family, Shepherd’s Pie is made with ingredients intentionally for the pie. 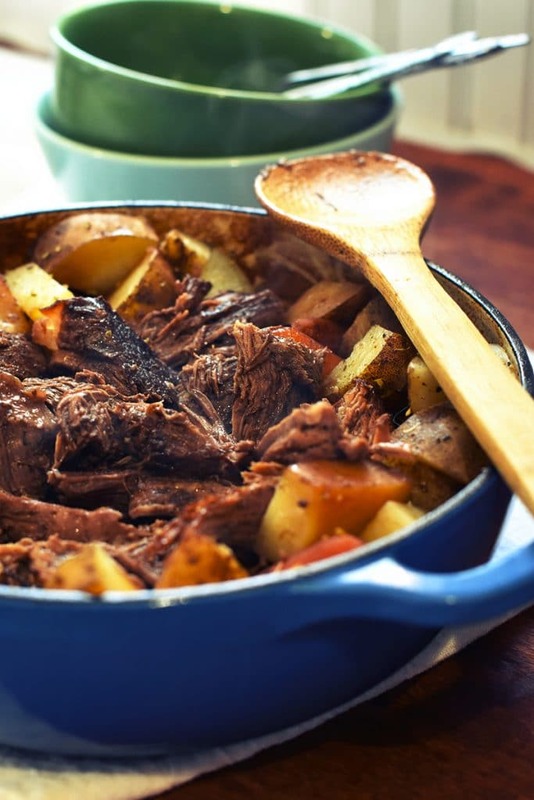 This comfort food is preferred over traditional meat and potatoes any day! This recipe is an easier, faster, and less intimidating version of Shepherd’s Pie that anyone can tackle. I use pre-made ingredients that simply need assembling and baking… easy! Use your favorite gravy, potatoes, and veggies. Heck, even go for ground lamb to make it authentic! use homemade or good quality gravy. Store the leftovers in a sealed container for up to 3 days. 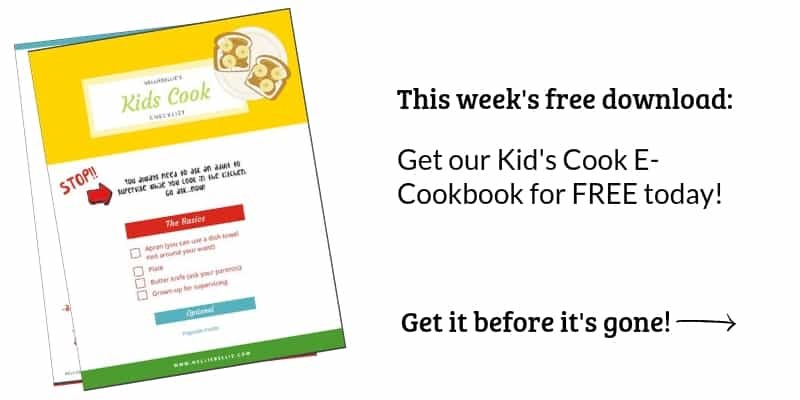 You can also freeze them for up to two months. The leftovers re-heat beautifully! They are, after all, left overs :). P.S. Don’t be surprised to see ketchup on the table with this meal. It seems to be a common thing. The general consensus is that russet potatoes are the best potatoes for shepherd’s pie. Basically, you just want a potato that’s good for mashing. Honestly, you can use cauliflower if you want (which sounds delicious! ), it’s just based on preference. What can I serve with shepherd’s pie? Brown meat. Add veggies for a few minutes. Stir in beef gravy. Spray a 9 inch pan with cooking spray. Add the cooked meat. Mix the garlic and potatoes with 1/2 the cheddar cheese. Spoon over meat. Top with the last of the cheddar cheese. Bake for 30 minutes or until hot and bubbly. Top with green onions and serve.